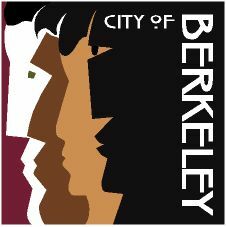 Facilitated by a Rent Board staff attorney, this workshop addresses Berkeley-specific rules and restrictions on evictions and how those rules tie into the standard eviction lawsuit process under state law. The workshop will also address the particulars of the Eviction for Good Cause Ordinance, including owner move-in evictions. A Q&A sessions will follow the presentation.